Home » Divergent » Vote for Insurgent in the Opening Round of the Goodreads Choice Awards! Vote for Insurgent in the Opening Round of the Goodreads Choice Awards! The opening round of the 2012 Goodread Choice Awards is now live! Insurgent is nominated for Best Young Adult Fantasy and Science Fiction while Veronica Roth is nominated for Best Goodreads Author for Insurgent as well. 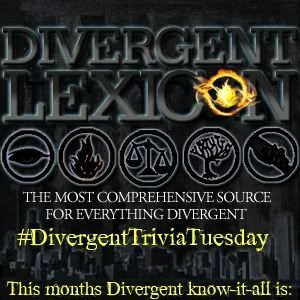 You might remember that Divergent was a big winner in the 2011 awards, bringing in Favorite Book of 2011 and Best Young Adult Fantasy and Science Fiction. So get your voting fingers ready Divergent Nation, let’s make Insurgent a winner! 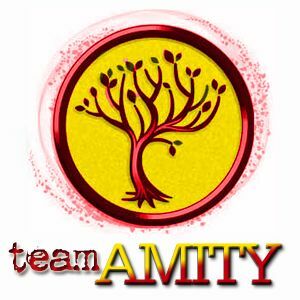 Cast your vote in the 2012 Goodreads Choice Awards here! I LOVE this book!!!!!!!!!!!! I fell in love with it from the very beginning and styead up all night reading it. then i got to the insurgent and it just got better. now i have nothing to do cuz i finished them. then i looked up to see if she would make a third one and she is and then i just found out they are making a movie!!!!!!!!!! I AM SOOOOOO EX-SIDED!!!!!! !